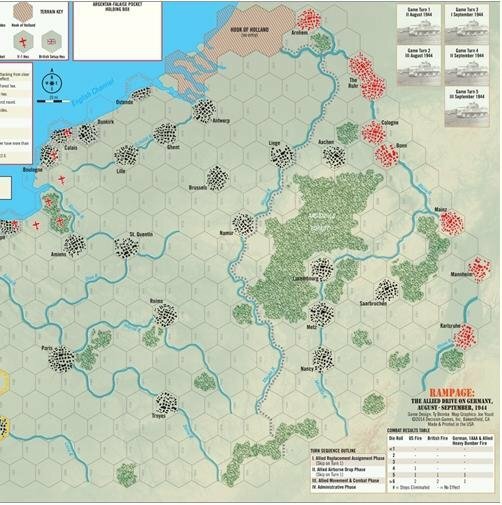 Rampage (Rp) is purpose-designed solitaire wargame that covers the fighting in northwest Europe from the time of the Argentan-Falaise encirclement in mid-August 1944 through the end of September. 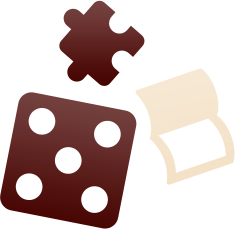 You actively commands the Allied forces, while the rules system directs you in the handling of German forces. You win by accumulating victory points via seizure of key areas on the map. 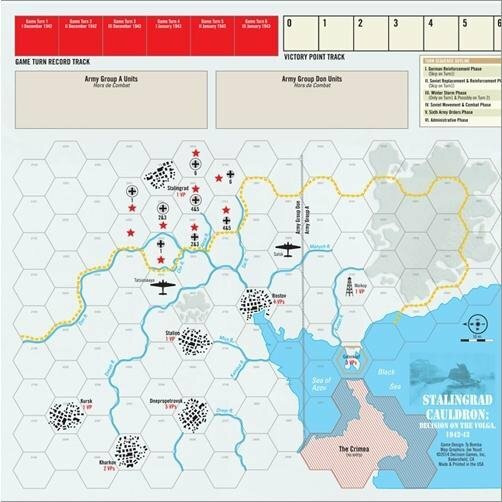 Stalingrad Cauldron (SC) is purpose-designed solitaire wargame that covers the fighting in the areas of German Army Groups A and D on from the time of Sixth Army’s encirclement late in November 1942 through to its destruction at the end of January 1943. 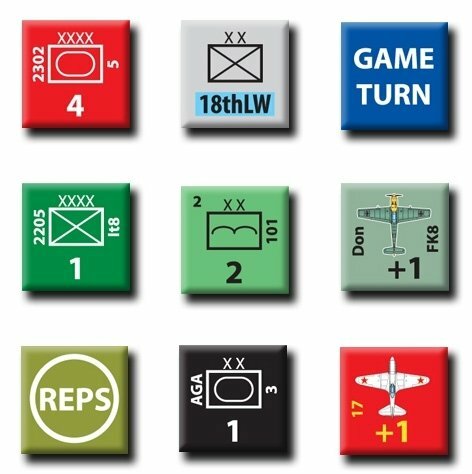 The single player actively commands the Soviet forces, while the rules system directs the player in the deployment of the Axis (German, Italian and Hungarian) forces. The player wins by accumulating victory points by achieving the destruction of Sixth Army’s component corps and the seizure of key areas around the map. 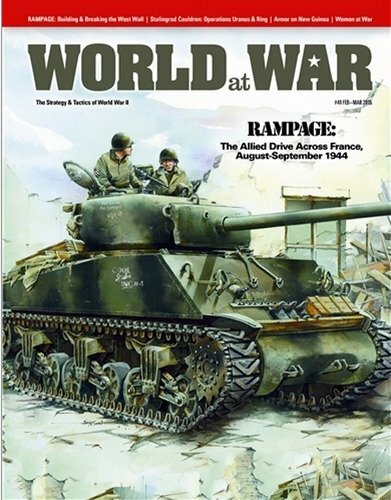 Rampage – Westwall Analysis: the 1944-45 campaign along Nazi Germany’s western border. Stalingrad Cauldron: analysis of the final Soviet offensive in January 1943, which wiped out surrounded German Sixth Army. Armor on New Guinea: the Allies had few tanks fighting on New Guinea throughout the entire war, but they made all difference. Women at War: analysis and pictorial essay on the roll of women in WW2, on both the Allied and Axis sides.